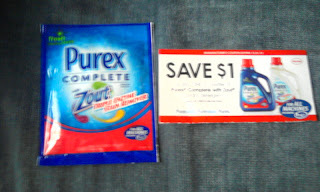 I got my free sample and $1 coupon in the mail last week from Purex. to see if you can get one or both. Currently it says "out of samples." Click on the link for "get coupon instead." If you don't get a sample, you will at least get a good coupon. 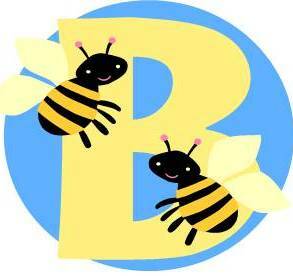 Happy laundry day from Mamma Bee Daisy!